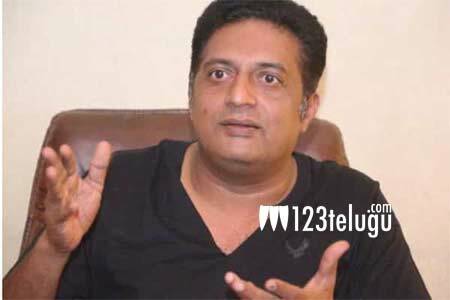 Actor Prakash Raj shocked everyone earlier this week when he decided to send a legal notice to Pratap Simha, MP from Mysore, for making derogatory statements against him. It all began when Pratap Simha alleged that Prakash Raj was running behind a dancer when his son died. “Being sad due to son’s death, having left your wife and ran behind a dancer, do you Mr. Raj have any right/legitimacy/worthiness to say anything to Yogi-Modi,” Pratap Simha had posted on Twitter.